Transcripts are $25 each. 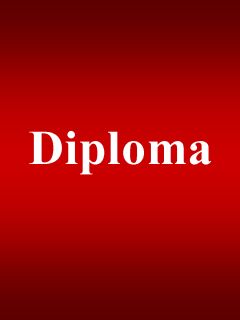 Certificates are $49 and large Diplomas are $69. If you have not tracked your progress and need an update on courses completed, that is available by purchasing a transcript for $25. The transcript will include courses completed along with the grades for each class. Fill out information first and then click Add to Cart for payment. 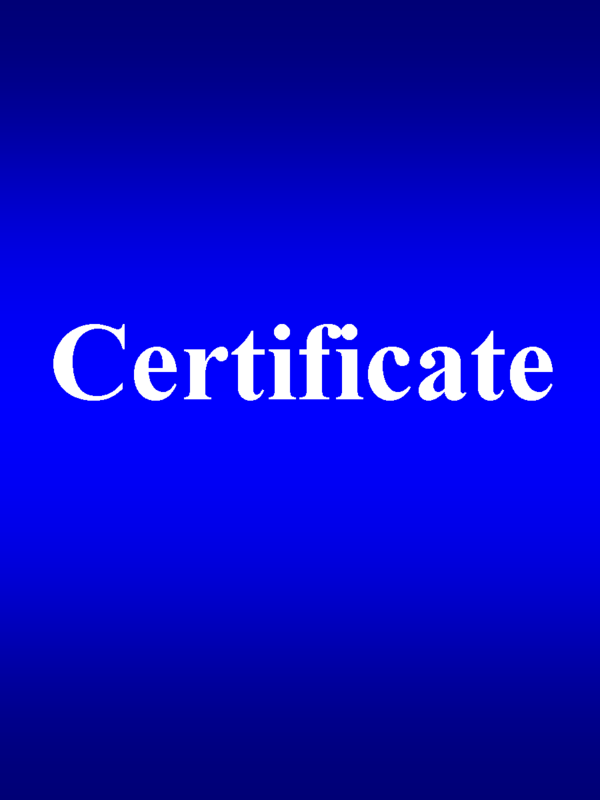 Mail me a transcript / certificate / diploma. 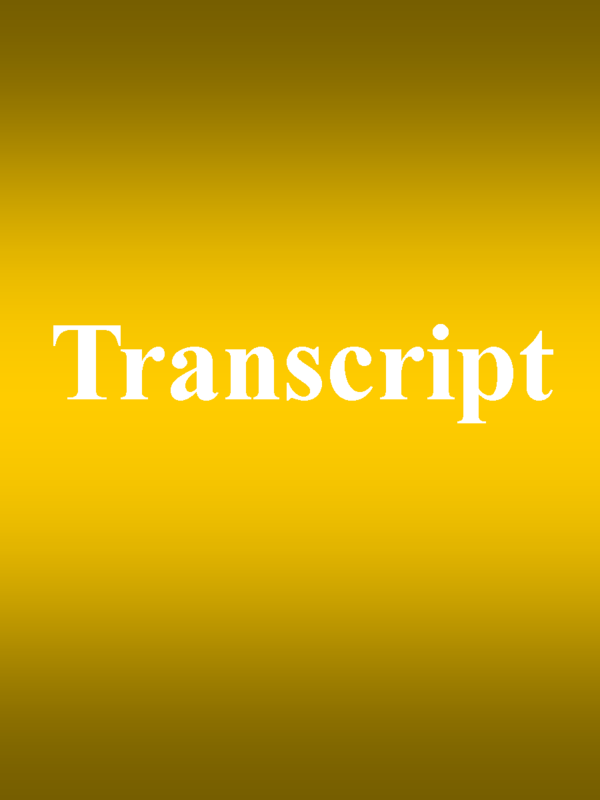 A transcript is an official listing of completed courses with grades. A hardcopy will be mailed to you within 2 to 3 weeks. 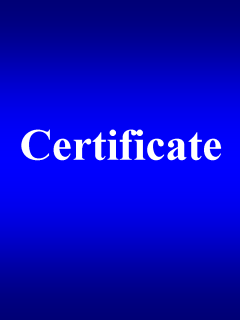 For those that have lost or damaged their certificate and need it replaced. 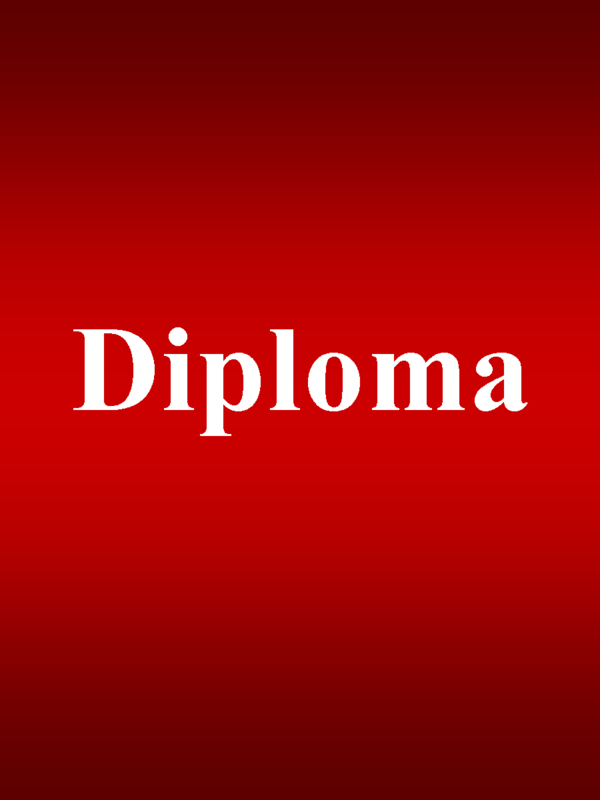 For those that have lost or damaged their diploma and need it replaced.